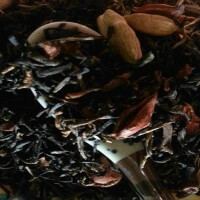 Alices Passion (100gm Sachet) You would have to be entirely bonkers if you don't l..
Apple Cake (100gm Sachet) Black tea blended with Grapes, Apple and Almond pieces. 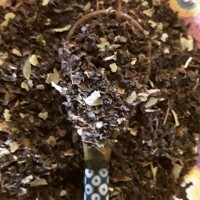 ..
Assam Tea (100gm Sachet) A type of black tea, Assam Tea is known for its tart malt..
A refreshing blend of Australian Daintree Tea with a gentle mix of Lemon Myrtle From Queensla..
Australian Chai (100gm Sachet) Daintree tea with a special bend of Cinnamon, ..
Australian Daintree Tea (100gm Sachet) This Australian Daintree black tea is from ..
BENDIGO BREAKFAST (100gm Packs) With Bendigo's long history with Chinese culture we have ..
Black Lemon Berry Tea (100gm Sachet) A full bodied leaf tea perfectly blended with..
Chai Tea (100gm Sachet) Chai is a combination of perfectly balanced infusions and ..
Choc Chip Chai (100gm Sachet) A special tea to warm and comfort you and keep you ..
Choc Mint (100gm Sachet) The aroma of luxurious chocolate mint swirls divinely ..
Chocolate Tea (100gm Sachet) A great Black Tea mix for those cold winter months. 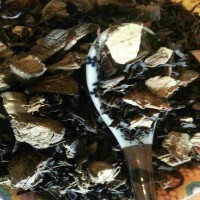 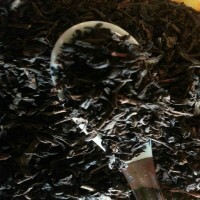 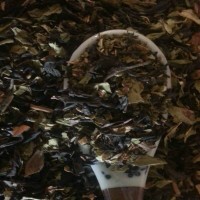 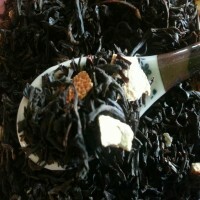 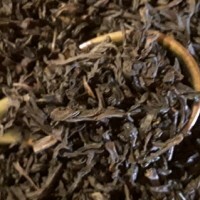 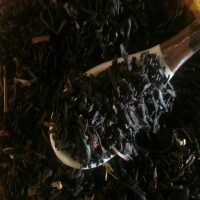 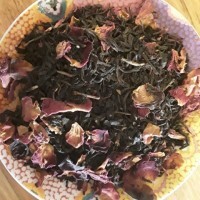 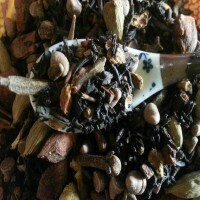 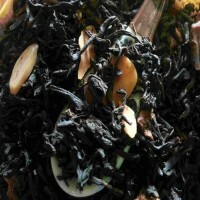 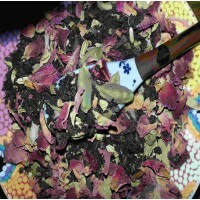 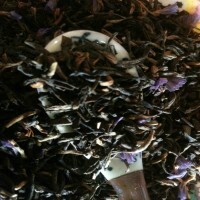 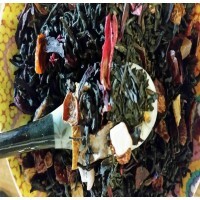 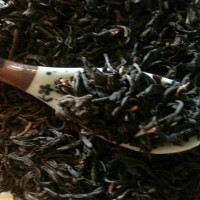 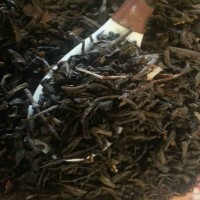 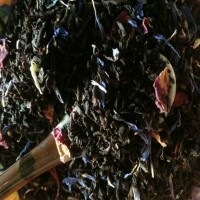 ..
ECHUCA BREAKFAST TEA (100gm Pack) Need a romantic tea for your weekend away, then this tea is..
English Breakfast (100gm Sachet) English tea is a full-bodied blend with a slight ..
French Earl Grey (100gm Sachet) A pretty black tea . 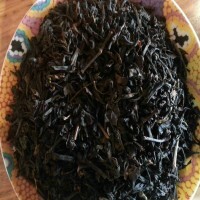 Aromatic with Bergamot, Rose,..
Keemun Tea (100gm Sachet) Keemun is the most famous of China's Black Teas, requiri..
LAPSANG SOUCHONG Lapsang Souchong tea has famously smokey aroma and flavour. 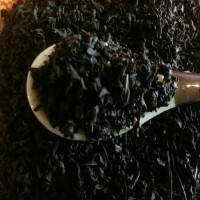 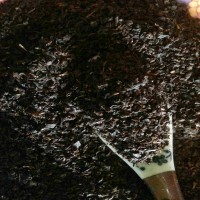 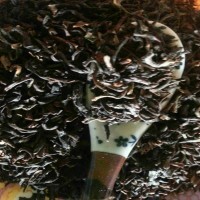 To create th..
Liquorice & Black Tea (100gm Sachet) A black tea mixed with Liquorice Root. 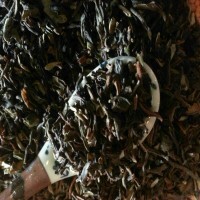 ..
Madam Grey (100g Sachet) With the same light and delicate taste of the t.. 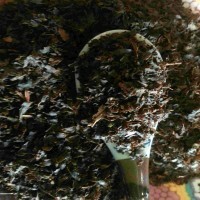 PRINCE OF WALES (100gm Pack) Prince of Wales tea blend is a blend of black teas producing a m..
Raspberry Black (100gm Sachet) A combination of Black Tea, Blackberry Leaves ..
Russian Caravan (100gm Sachet) Russian Caravan received its name from the 19th cen..
Scottish Breakfast (100gm Sachet) A classic, bright and robust blend of high quality Assam &a..
Special Earl Grey (100gm Sachet) A full bodied Black Tea with a refreshing taste, .. 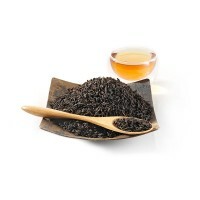 Vanilla Black (100gm Sachet) The pure sugar-spicy flavour of Vanilla blended with .. 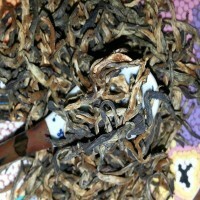 Vanilla Comoro (100gm Sachet) A decaffeinted Black Tea with natural and artifi..
Yunnan Golden Tips (100gm Sachet) From the high cloud-veiled mountains of Yunnan, ..